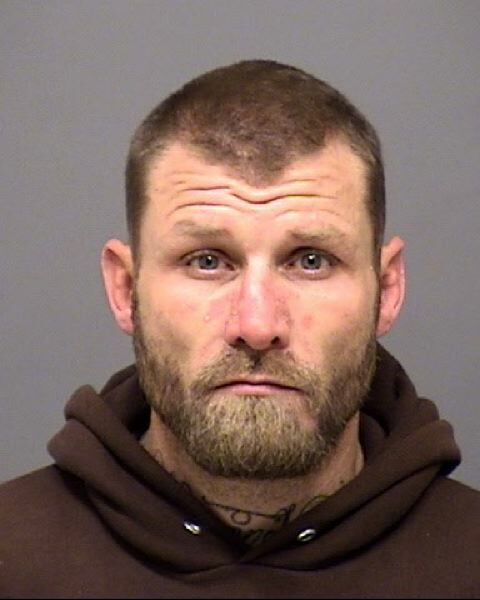 Clackamas County Sheriff's deputies arrested Michael John Vavra, 40, on Saturday, Dec. 1, on accusations of attempted murder, first-degree assault, unlawful use of a weapon and possession of a firearm. The Welches resident was arrested in connection with a disturbance at 25500 E. Welches Road around 9:26 p.m. on Nov. 30. Deputies responded and found 25-year-old Eddie Osborne wounded by a bullet to the head. Osborne was provided medical aid and transported to a local hospital. His condition remains unknown. The Clacakamas County SWAT team located Vavra later that day after he was reported to be in the area at the time of the altercation. Vavra is known to frequent Welches, Rhododendron and the Sandy areas of Clackamas County, according to an earlier statement. Vavra has been previously charged with theft of services in Clackamas County in November and second-degree theft in October. According to Oregon Judicial Department records, Vavra's request for pretrial release was denied and his bail was set at $250,000. There is an arraignment hearing scheduled for 3 p.m. Monday, Dec. 10.